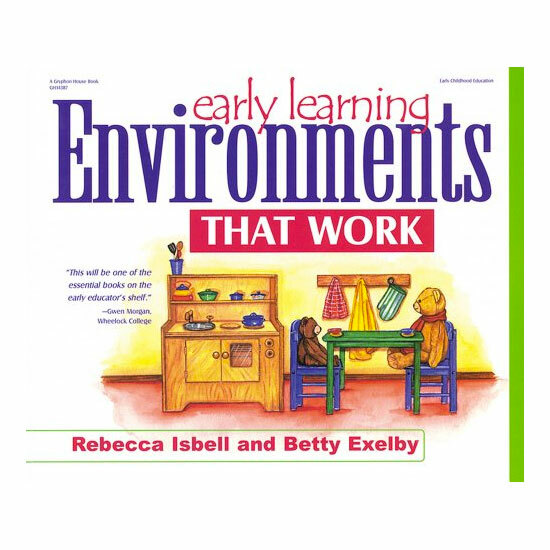 Environments are receiving a great deal of attention because of their effect on the learning of young children. 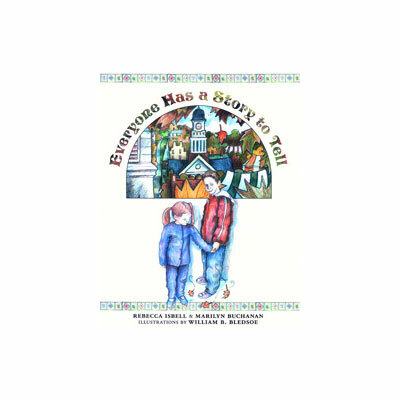 This practical book provides ways to design environments that nurture the development of children. 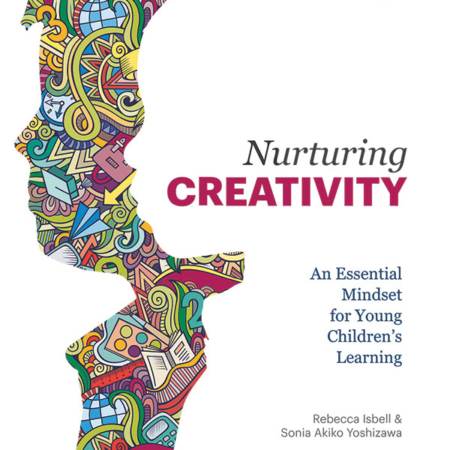 It includes layouts, pictures of classrooms, and suggestions for enriching the environment where children and teachers spend so much of their day. The classroom environment is a vital part of child’s learning experience. 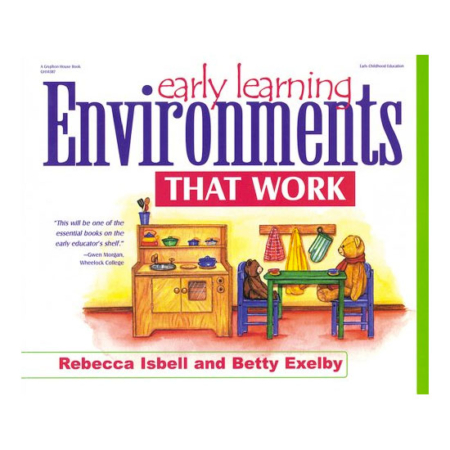 Early Learning Environments that Work! 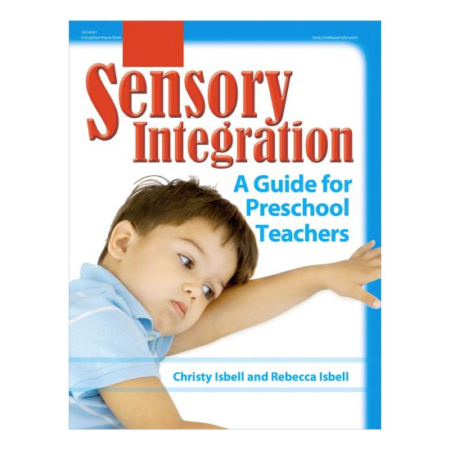 explores how to manipulate furniture, color, materials, storage, lighting, and more to encourage learning through classroom arrangement. 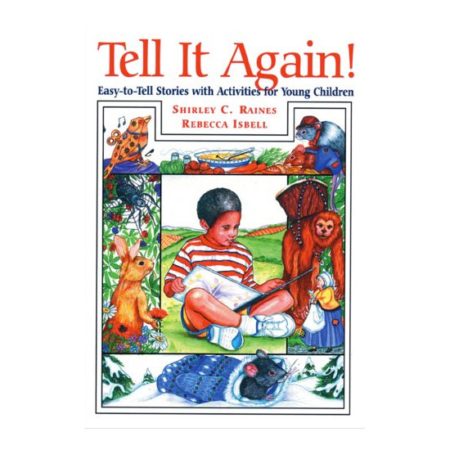 Each chapter gives you detailed illustrations and photographs to help you set up or arrange what you already have in the classroom.